Sunday worship @ 10:30 am. We are a local congregation leading our community with love into a growing relationship with Christ. 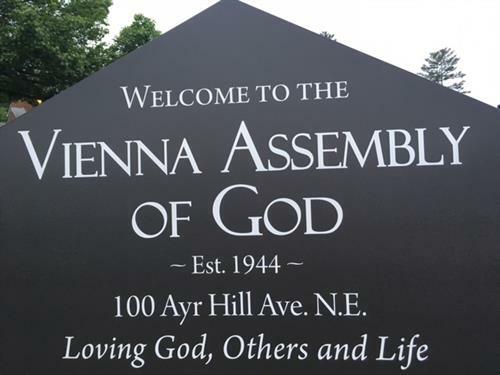 In the heart of Vienna, Virginia, at the corner of Center St. N and Ayr Hill Avenue NE.